Here Comes February: Let It Lead Your Smile Care! 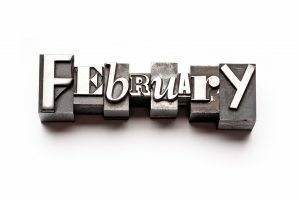 There’s so much that happens in February but it might not seem like the most eventful month until you really think about it. Consider the details: First, the groundhog pops out to let you and our Auburn Hills, MI team and everyone else know how much longer it is until spring! Then, Valentine’s Day shows up. In addition, did you know that the entirety of February is National Children’s Dental Health Month? Phew! It’s an action packed month, so we ask, why not let it guide your smile care choices? See what we mean! There’s nothing quite like spring to fill you with the ambition necessary to embark on new adventures. If one of those things you’ve been wanting is a lovely smile that you can show off once the weather is actually warm enough to get out into the world and enjoy yourself, then start now: Call our team to set up a consultation to talk about cosmetic smile care with us. By springtime, you’ll know just what you’d like for your smile, whether it’s whitening or some other treatment, and you can come in to make the improvements you desire. When you’re nibbling here and there on Valentine’s Day candy that you’ve purchased for yourself, when you find that you’re the recipient of a box of chocolates, and somehow you end up in front of a plateful of heart-shaped cookies, take this as your reminder to call us. It’s a lot of sugar and, hopefully, you’re taking steps to ensure your smile care is on track (by rinsing and brushing after sugary treats). Though you are likely doing just what you need to do to avoid cavities, it’s a good reminder to set up your next dental visit. Remember, we need to see you every six months, so do the math and set a date that works for your oral health requirements! Again, this February thing is really going to pay off in terms of reminders! Get inspired by National Children’s Dental Health Month and ask yourself what your kids may need in regard to smile care. Is there anything you need to spruce up at home to ensure they have their dental hygiene products covered? Maybe you’ve been meaning to pick up the phone to talk about sealants or to schedule next visits. Go ahead and do so in February to stay on track! 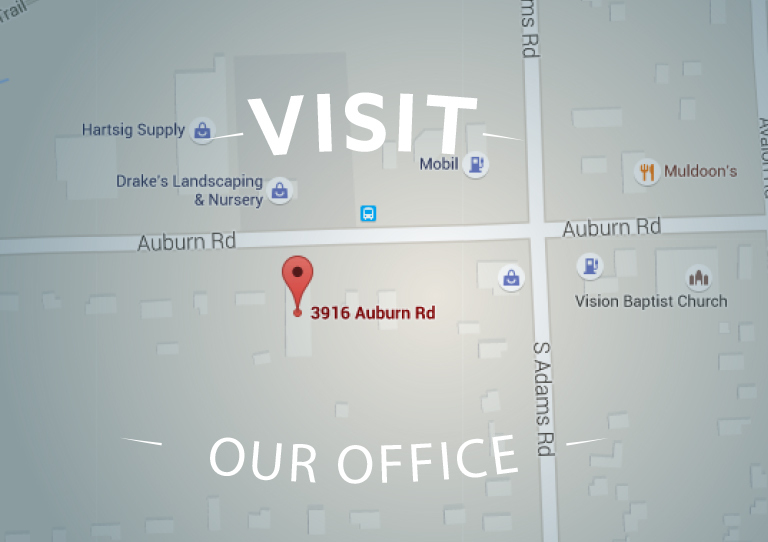 Come on in to see us just as soon as it’s time for your next dental checkup and cleaning, so we can be sure to help you and your family maintain healthy smiles, as we offer any answers or advice you seek. To learn more, schedule an appointment or initial consultation by calling Advanced Dental Concepts in Auburn Hills, MI today at (248) 852-1820.